Looking for professional heating and cooling solutions for your Kirkland home? Call us at (206) 654-4990 for industry leading air conditioning and heating repair service and installation in the Kirkland area today! As a homeowner, having a functioning heating or cooling system is imperative for your comfort. When these systems become damaged or inefficient you could find yourself in an uncomfortable home. From losing the ability to control your temperature, to high costs, these issues can be a serious headache for any homeowner. Luckily our experts are skilled in all matters of Kirkland cooling and heating services. From repairs to installations, and even maintenance, our staff is here to help. 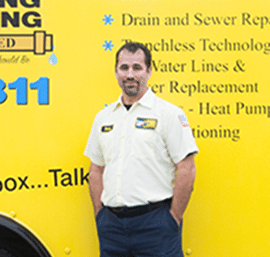 See what some of our past customers have to say about our services here, and call us to get the very best Kirkland heating and cooling services today! Need professional air conditioner repairs? Our contractors are experienced in repairing all makes and models and will provide a comprehensive inspection of your entire unit to ensure it continues to perform in top condition. Additionally, we are available to perform regular maintenance services to make the most of your air conditioner. What are signs it’s time to fix your furnace? If your furnace tends to make unusual sounds, or simply fails to heat your home properly, it may be time to repair or replace it. If the repair bill is more than half the purchase price of a new furnace, or if your unit is more than several decades old, we recommend replacement. Newer models are more energy efficient, and parts are readily available if a repair is necessary. We will help you with both repairs and replacements for improved heating comfort. We can help you choose a unit that provides you with even heating all the while keeping within your budget. Are you properly maintaining your air conditioner? Additionally, you can schedule regular appointments to ensure that you never forget the maintenance of your air conditioner. With our help you will never have to worry about an emergency breakdown in the middle of the summer months. Do you remember the last time your heating and cooling system was serviced? Call our experts at (206) 654-4990 and schedule an appointment for professional Kirkland heating and cooling solutions today! Fox is a great company to work with! In the middle of moving out of the country, my old furnace decided to start acting up. The Fox office was very easy to work with, when I told them that my furnace was really old, Cat actually took the time to call the tech and then called me back to reassure me that it was not a problem. Chris came out and he was professional, knowledgeable, and he listened to my needs. Despite trying to nurse my furnace back to health, Chris was unable to save my old furnace. I chose to go with Fox for my new furnace, and I could not be happier. I was flying out in a few days, so I basically handed the project off to the team at Fox. 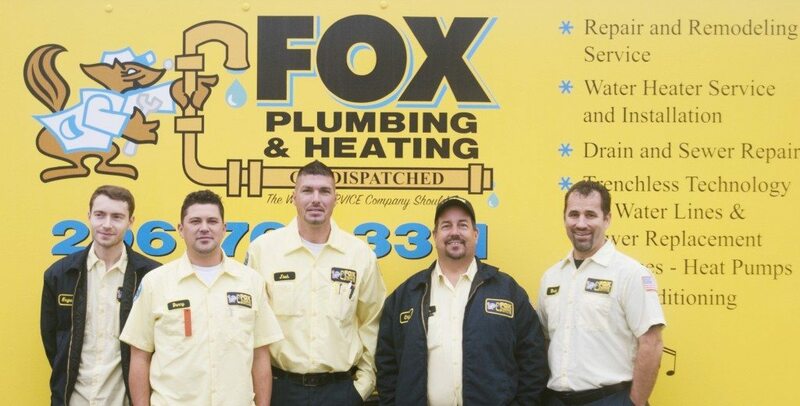 I would not hesitate to recommend Fox Plumbing &amp; Heating to anyone.